Frank Perry: Sonic Equivalents to Whole Planetary Patterns. This authority on singing bowls will demonstrate how planetary patterns can be generated, relating to the astrological houses and ten planets. 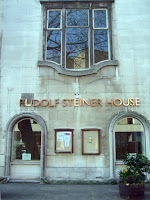 Paul Broadhurst: The Axis of Heaven. Research into the idea that the Greenwich Meridian was seen as an ancient Axis Mundi, a cosmic axis and symbolic connection between Heaven and Earth. Malcolm Stewart: Fire on the Holy Mountain Cosmic Geometer. The author of Patterns of Eternity, Malcolm Stewart has recently returned from several months in a coma, with interesting tales to tell. Harmutt Warm: Signature of the Celestial Spheres - Discovering Order in the Solar System. 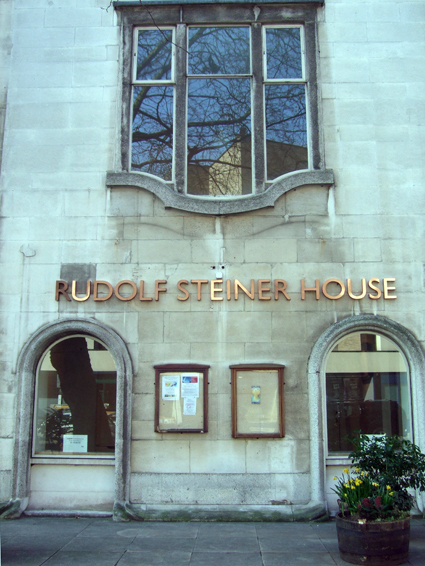 The conference is at Rudolf Steiner House, 35 Park Rd, NW1. 6XT. The nearest station is Baker Street. It starts at 9.30am. Tickets are £45 or £40 for RILKO members. see www.rilko.net for booking details and full info. You can also pay on the door.